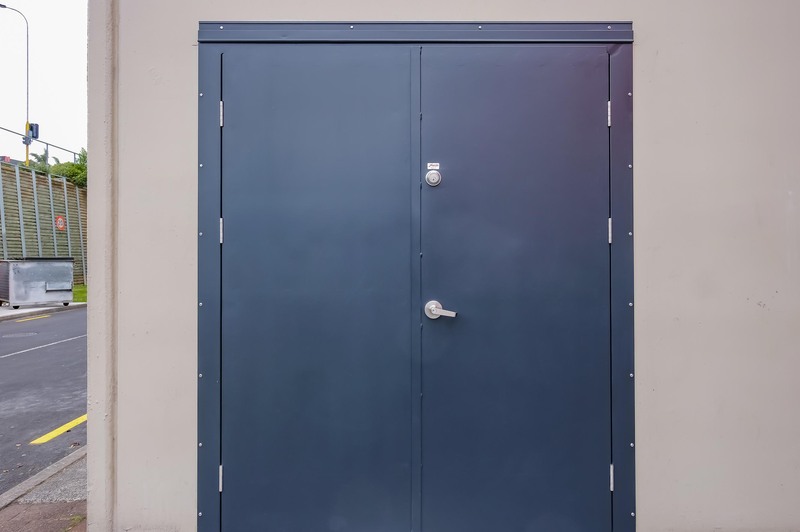 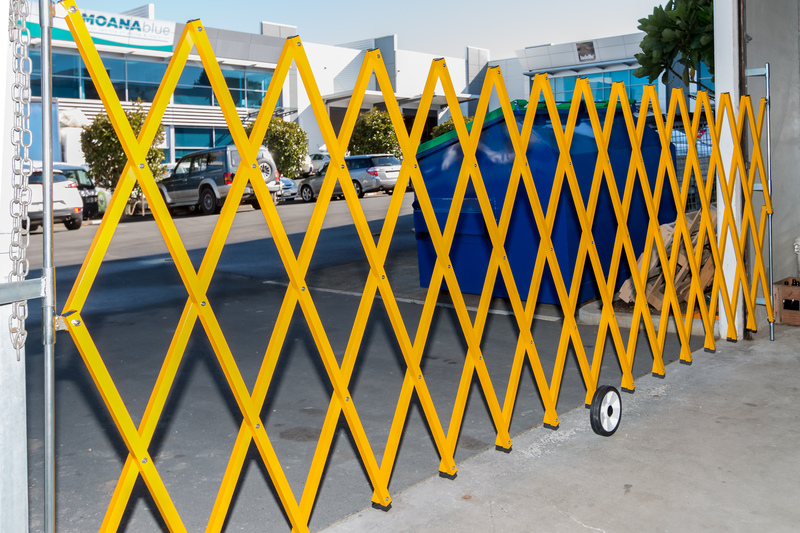 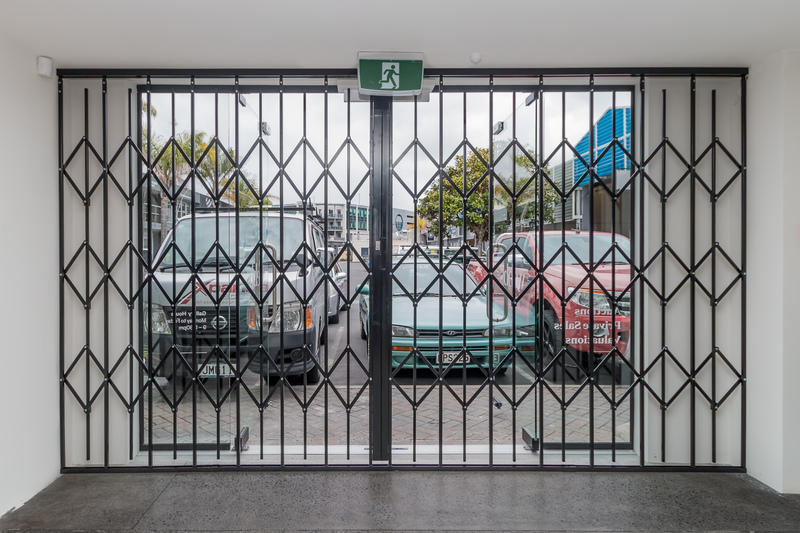 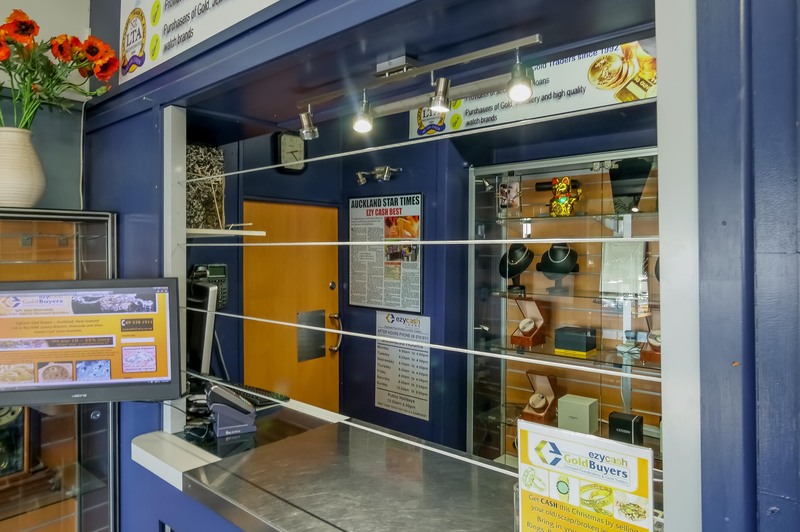 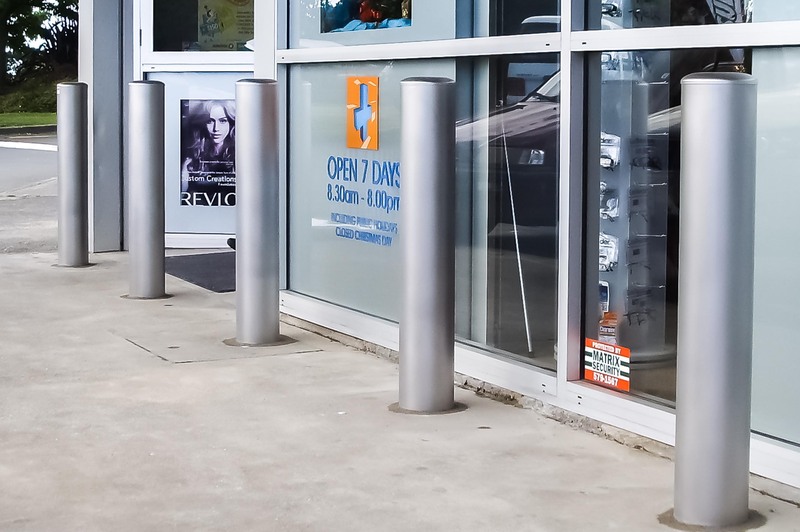 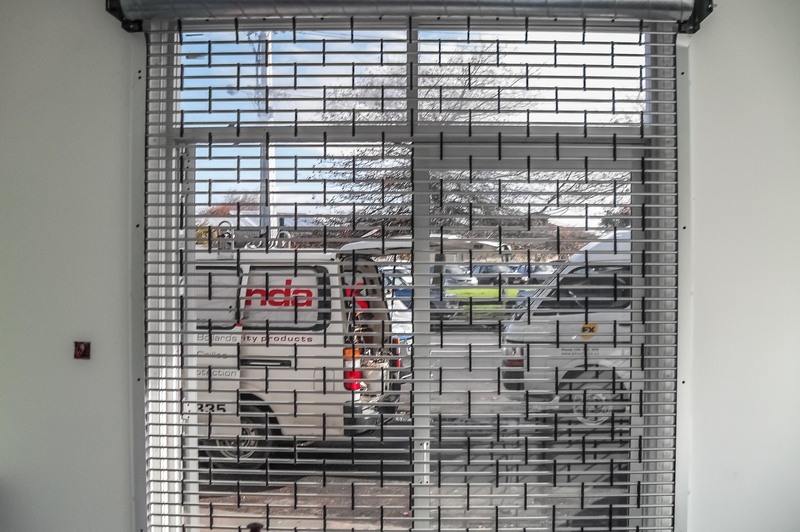 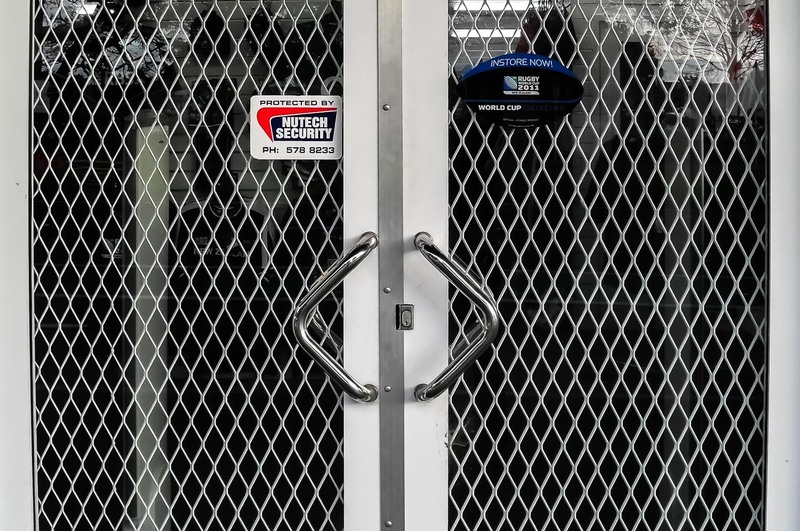 Xpanda Security provides New Zealand a wide service and pride ourselves in manufacturing and installing the most impenetrable physical security products in the NZ market. 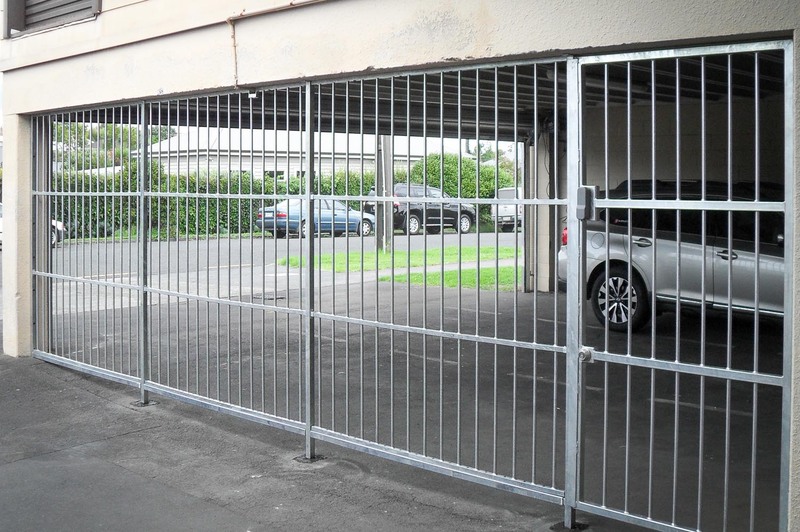 Our highly experienced installers have a depth of knowledge. 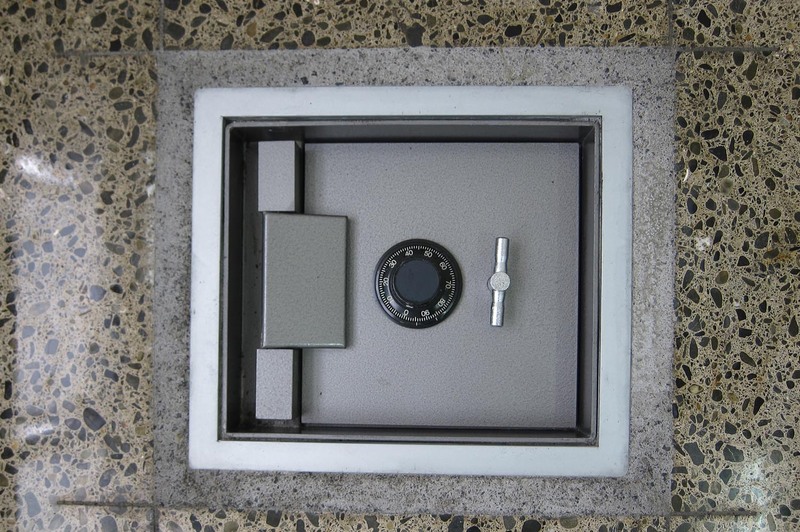 They know what works and take great pride in providing the very best security solutions available.